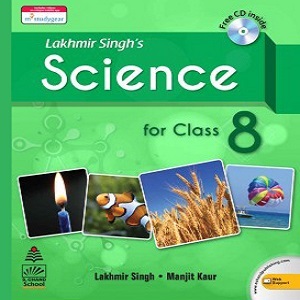 Lakhmir Singh’s Science is a series of books for Classes1 to 8 which conforms to the NCERT syllabus. CDs for these books are available on request. The main aim of writing this series is to help students understand difficult scientific concepts in a simple manner in easy language.